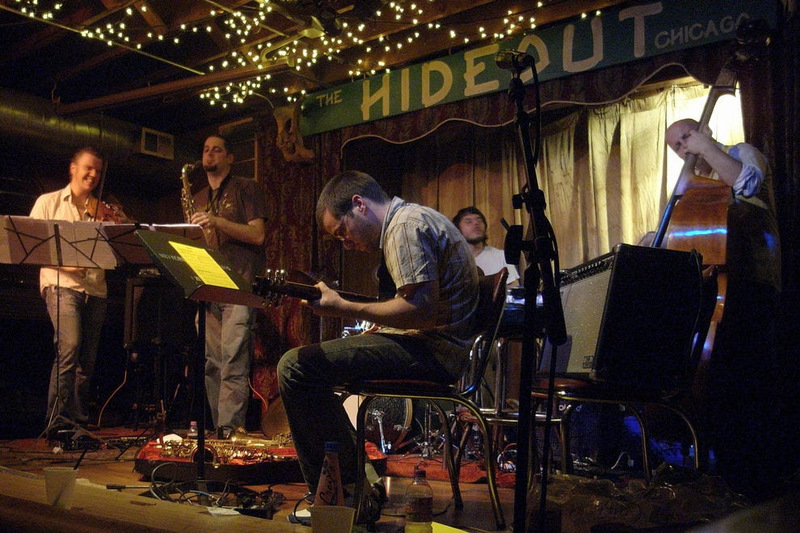 Vote for the Hideout for Best Small Music Venue in USA Today! We are in the running for USA TODAY‘s Top 10 Small Music Venues! Voting closes this Monday so get your vote in now! You are allowed to vote once per day. Just click on this link or the picture below and give us your vote to show us some love! ← Previously - The Hideout on Esquire Network’s Best Bars in America tonight!